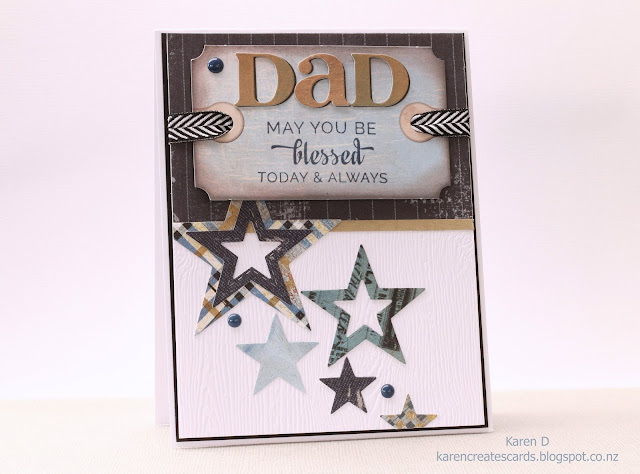 Simon Says Stamp Wednesday Challenge is to make a card for a Father / Guy. I have a natural affinity for murky, greyed off colours. I love old, weathered, distressed textures and hues so I enjoyed this chance to use them. The DP's used are from a very old, and much loved, Basic Grey collection. (lettering, tags and two stars). Other DP's used with them?? 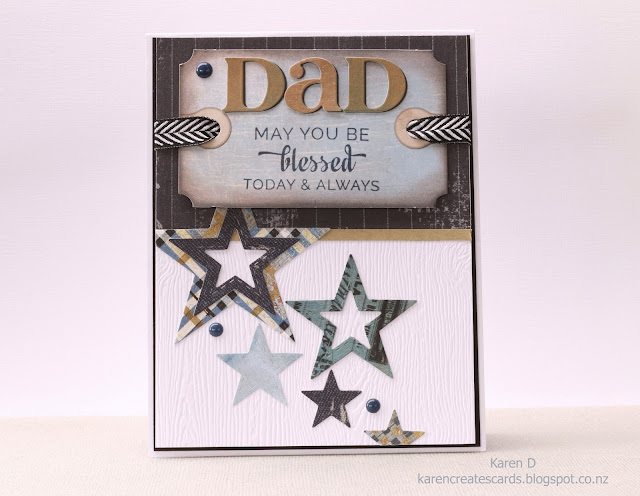 Fabulous Father's Day Card, love the papers and stars. 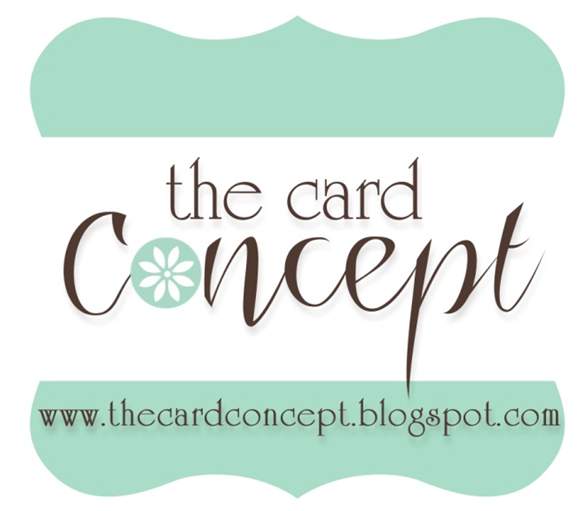 Thank you for joining us at Simon Says Stamp Wedneday Challenge. Hi, my name is Karen Davis. I really enjoy participating in on-line challenges. Join me on my journey.